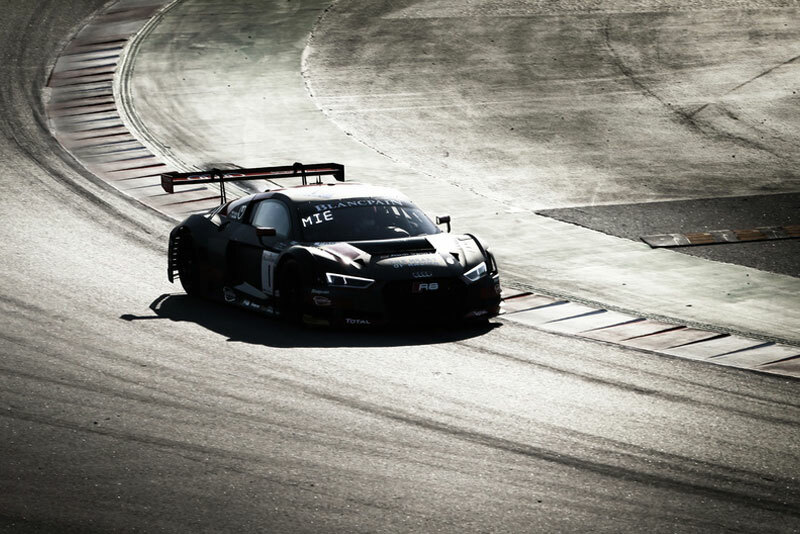 On an international level, WRT represents Audi Sport as an official Audi factory team since 2011 with the Audi R8 LMS GT3: GT racing in the Intercontinental GT series as well as in the Blancpain GT Series for Europe and Asia. 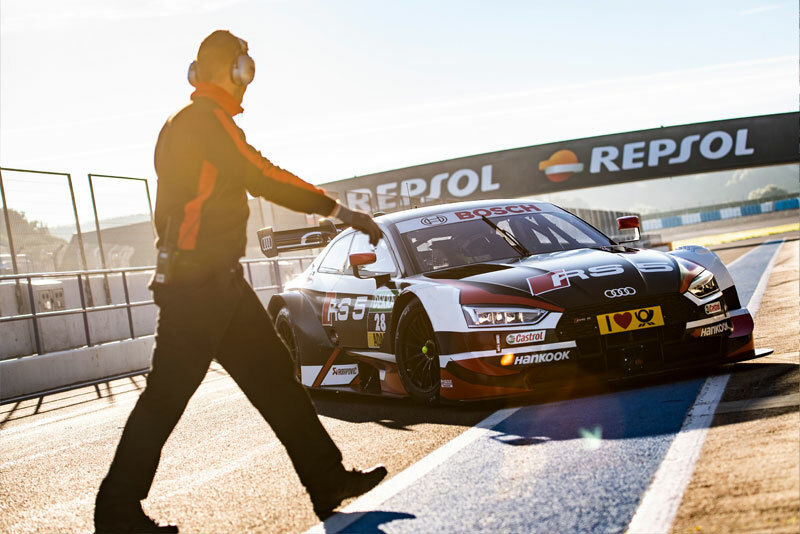 The DTM (Deutsche Tourenwagen Masters) is a world-famous touring car series, largely based in Germany, but also hosting a number of events in other European countries such as Belgium, England, Italy and The Netherlands. The racing cars are based on mass-production, two-door coupé-style road-cars. 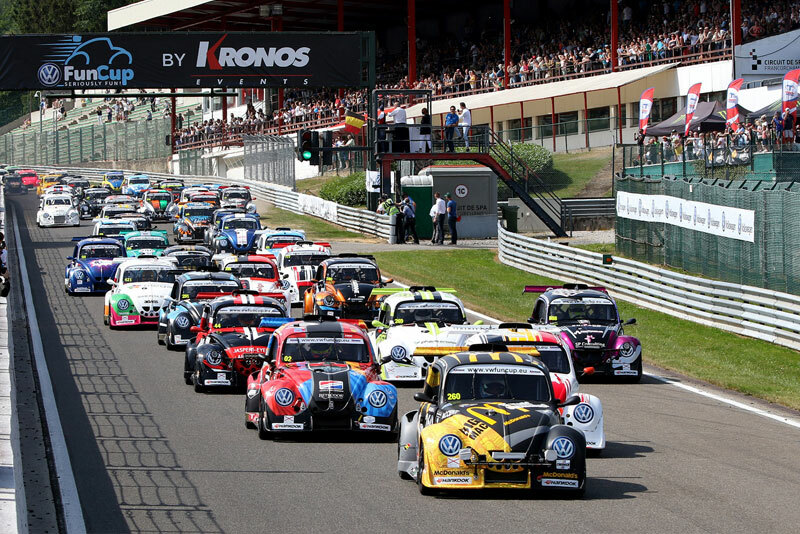 Premium car brands Aston Martin, Audi, and BMW are the manufacturers participating in the Championship this season. 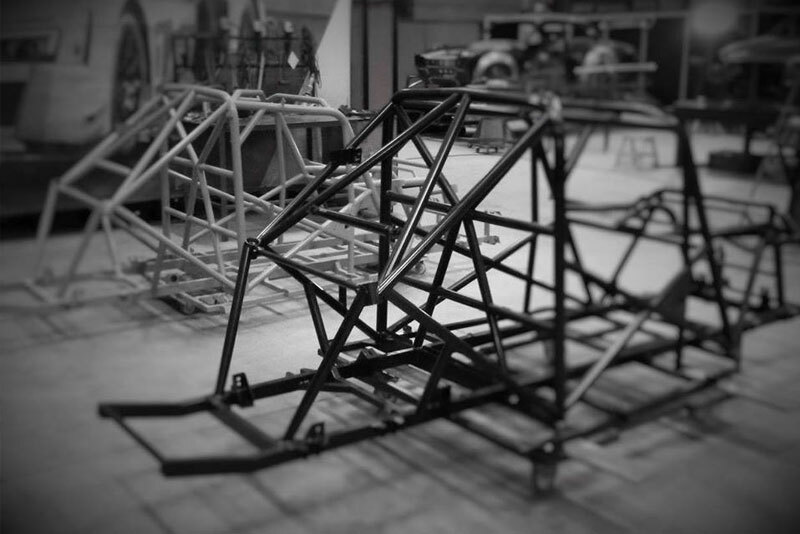 AMP Belgium is a precision mechanics workshop, which over the years has developed roll cages and chassis reinforcement for a number of the world’s largest motorsport programs such as Hyundai and Volkswagen. 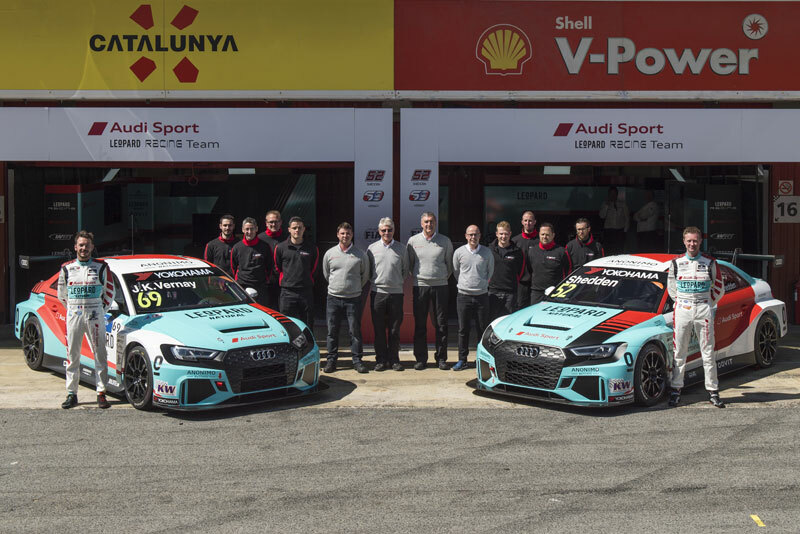 Since acquiring AMP, WRT has been able to develop its grassroots motorsport support in close collaboration with Volkswagen by being the exclusive manufacturing business for the VW FUN CUP.